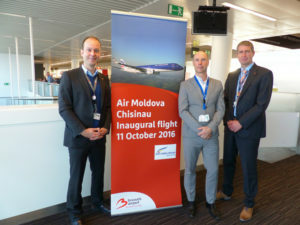 Today, Air Moldova inaugurated its new direct flight between Brussels and Chisinau. The new route between the capital and largest city of the Republic of Moldova and the European Union capital was already announced in mid July 2016 and means a new expansion to the flight geography of Air Moldova. Prices on this itinerary start from 79 euro for one way ticket, including all fees. Tickets may be purchased online on www.airmoldova.md, at Air Moldova agencies, authorised agencies from Moldova and abroad. 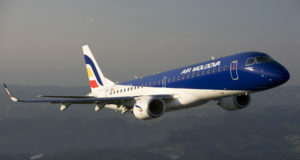 Air Moldova now operates flights to 25 destinations, including London, Madrid, Paris, Frankfurt and Brussels. 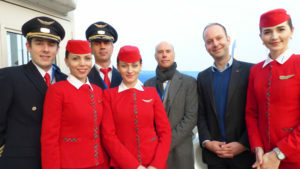 The airline offers Business and Economy class service on all of its routes.